🍋😬 Happy Birthday CITRON!! Our 3rd-Anniversary week starts on Monday! 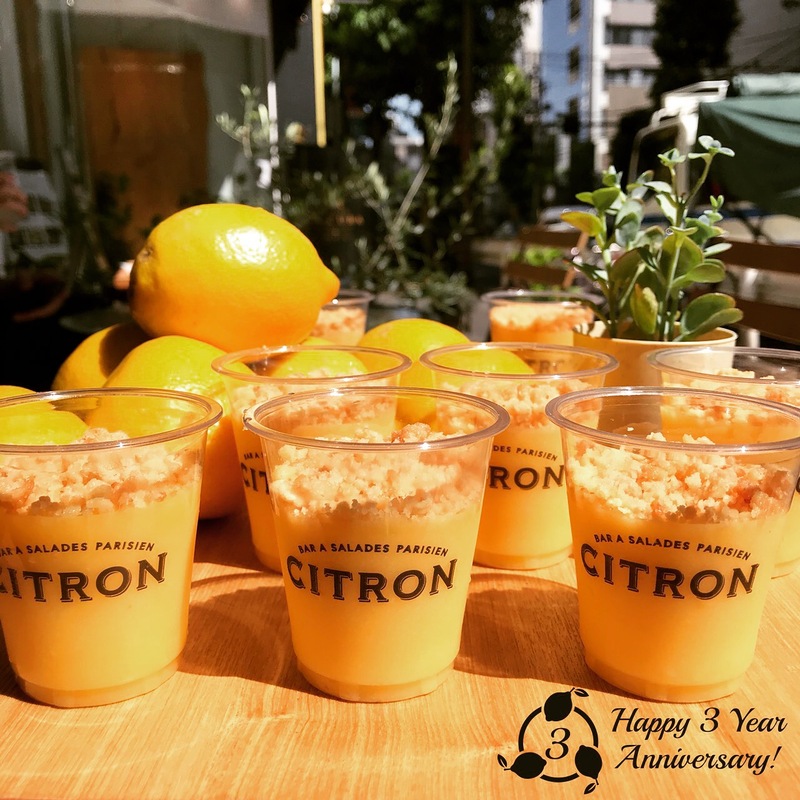 From July2nd to July6th during our lunch time (11am to 3pm) all of our dear customers will get our new special “CITRON cupTART” for FREE!! Made of our lemon cream and crumble, you will love the freshness and sour taste of our popular lemon tart. Thanks for your great support! !